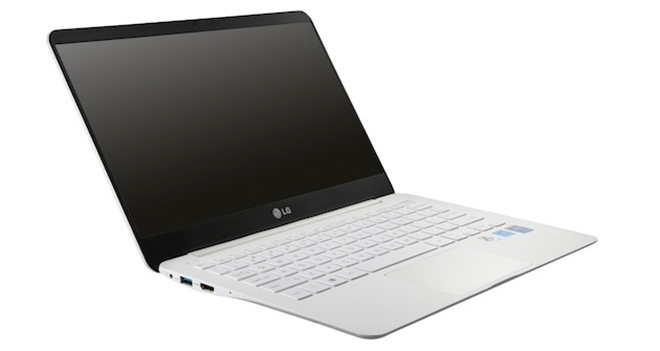 LG has announced new models of Tab-Book 2, Ultra PC and All-in-One (AIO) PC. The devices will be officially unveiled at CES 2014 next year. 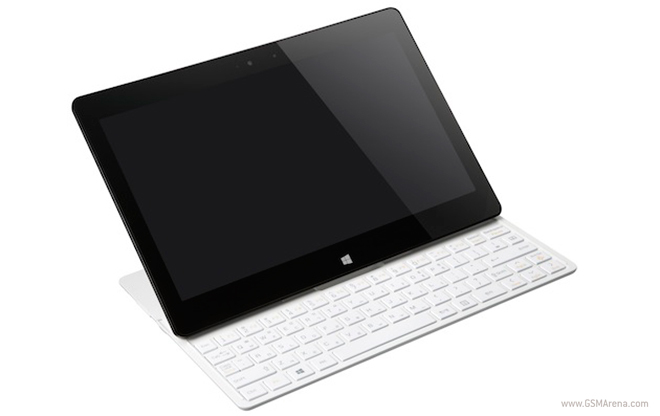 The Tab-Book 2 is 11.6-inch tablet with a sliding keyboard underneath the FullHD display. The device runs Windows 8.1 on Intel Core i5 processor. The Ultra PC is actually just a notebook with a FullHD 13.3-inch IPS display with a Super Narrow 4.4mm thin bezel, Intel Core i5 processor and a 128GB or 256GB SSD. The AIO desktop PC has a 27-inch FullHD IPS panel and runs Windows 8.1 on an Intel Core CPU and NVIDIA GeForce GT 740M GPU. The PC also supports TV input and you can switch easily between the two using the remote control and even watch simultaneously with the picture in picture mode. More details will be available when the devices are unveiled at CES.